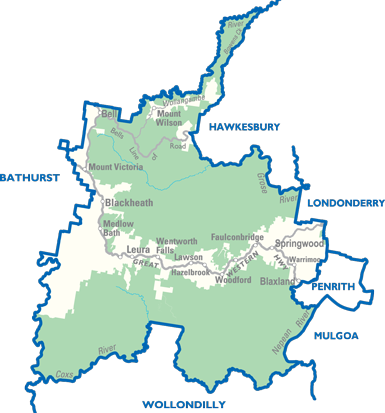 The Blue Mountains is made up of two state electorates - Blue Mountains and Penrith. 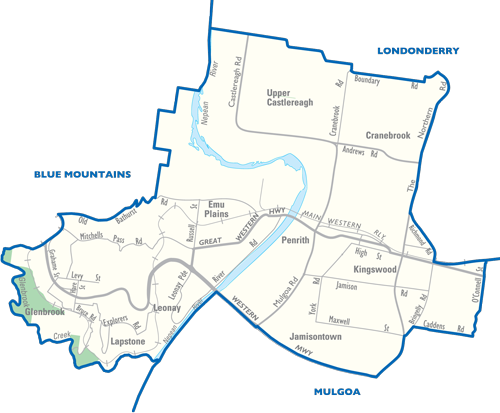 The Penrith electorate covers the lower Blue Mountains villages of Lapstone and Glenbrook and parts of Blaxland. The Blue Mountains electorate covers the rest. On this webpage you will find the candidates for Blue Mountains and Penrith that were on the NSW State Register of Candidates at the end of January 2019, or were the incumbent member of parliament and were renominating. Other candidates, who subsequently nominated, are not included. All candidates can be found here. The incumbent is listed first, followed by the others in the order of their declaration. 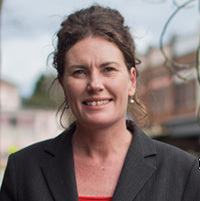 Trish Doyle is the Member for Blue Mountains. 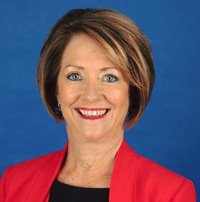 She was elected in March 2015, and is the Labor candidate for the Blue Mountains at the 2019 State Election. Here's her Facebook; here's her NSW Parliament webpage. The response to the Society's Questionnaire was received on 18th February and is shown here. 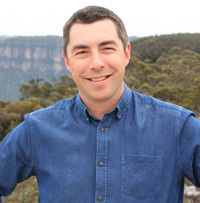 Owen Laffin is the Liberal candidate for the Blue Mountains at the 2019 State Election. Here's his Liberal Party webpage. 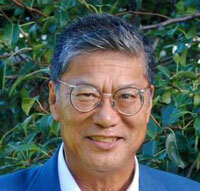 Kingsley Liu is the Greens candidate for the Blue Mountains at the 2019 State Election. Here's the Blue Mountains Gazette article announcing his nomination, and the Blue Mountains Greens Facebook. The response to the Society's Questionnaire was received on 25th January and is shown here. 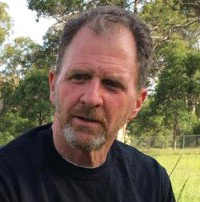 Greg Keightley is the Animal Justice Party candidate for the Blue Mountains at the 2019 State Election. Here's the Blue Mountains Gazette article announcing his nomination, and the Animal Justice Party Facebook. The response to the Society's Questionnaire was received on 27th January and is shown here. 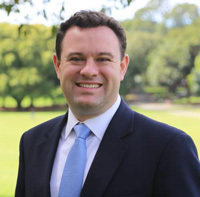 Stuart Ayres is the Member for Penrith. He was elected in June 2010, and is the Liberal candidate for Penrith at the 2019 State Election. Here's his Facebook; here's his NSW Parliament webpage. Karen McKeown is the Labor candidate for Penrith at the 2019 State Election. The response to the Society's Questionnaire was received on 19th February and is shown here. 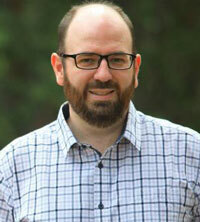 Nicholas Best is the Greens candidate for Penrith at the 2019 State Election. Here's the Nepean Greens Facebook. The response to the Society's Questionnaire was received on 23rd January and is shown here.